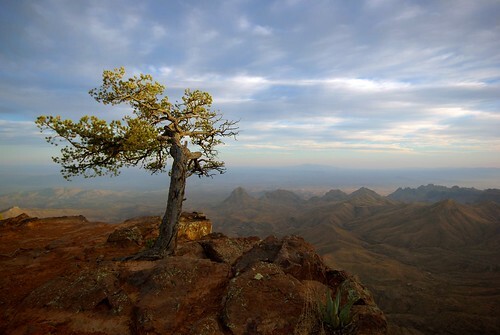 Resist the temptation to visit Big Bend National Park as part of a RV tour. Break out your backpacks and conquer the Outer Mountain Loop. This trail is about 30-40 miles long (depending which routes you take) and afords beautiful 180-360 degree views of the amazing desert. Trails are well marked and well maintained. The park staff is very knowledgeable and can help you to find the right hike for you. I recommed going in the early spring (before spring break) because it is not too crowded, but not too hot. Enjoy!